Click here to view a list of the positive affirmations contained in Coloring Through Cancer. 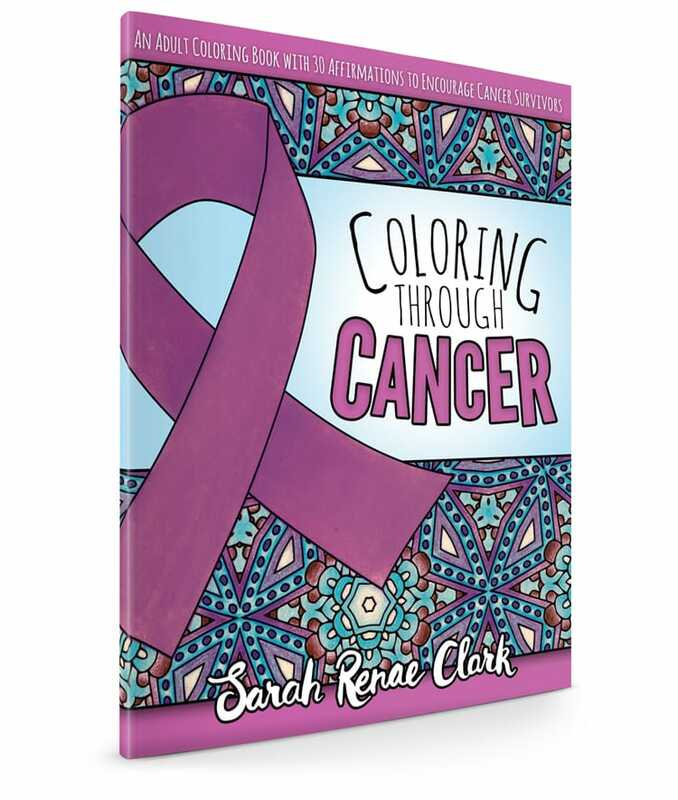 Anyone who has been through cancer, is going through cancer or who knows someone who has been affected by cancer will love this adult coloring book. “We ordered 150 of Coloring Through Cancer Adult Coloring books for our event at Houston Methodist West Hospital. The first week in June is National Cancer Survivors Day. Each Survivor received this book with some colored pencils. Our theme this year was Healing through Art. The illustrations in this book were perfect for our event. We saw many people starting to color. This is a very inspirational book. I colored some of the pages then bought 10 more books to donate to my local cancer hospital. It’s great encouragement and affirmations. The quality of the drawings is very good., The affirmation, although aimed at people who are or have had, or care about someone that has battled cancer, are perfect reminders for everyone. I will probably be back to repurchase for a friend. Sarah Clark is a very talented artist. I would recommend this book to everyone!